Sharp has introduced AQUOS R2 compact smartphone with Dual Notch. On top, there is waterdrop notch and bottom its normal notch. AQUOS R2 compact has a 5.2-inch full HD + (19: 9) IGZO liquid crystal Display with double notch design powered by Qualcomm Snapdragon 845 processor with 4GB RAM and 64GB of internal storage. Home button supports fingerprint authentication. It corresponds also to gesture manipulation, it is possible to perform "Sweep back" with left swipe, "Swap task" with right swipe. In addition, we respond to face authentication, pull out from your pocket, and also appeal convenience that can unlock immediately. On Camera, it has 22.6 MP Rear Camera and 8MP front-facing camera. The Phone measures 131 x 64 x 9.3 mm Packed by a 2500 mAh battery with Quick Charge 3.0 support. 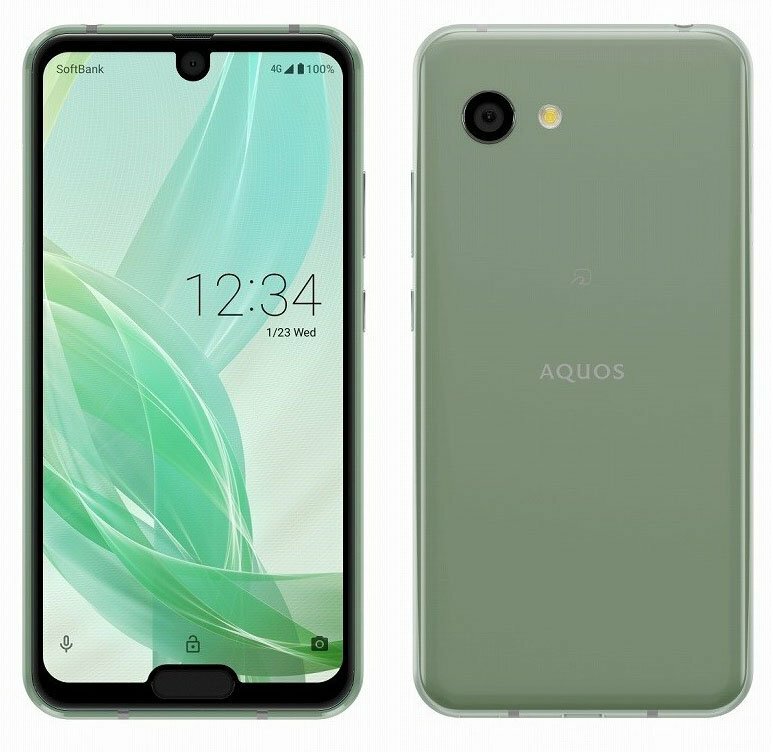 Aquos R2 compact comes in Smoke Green, Deep White, Pure Black colors will be available after mid-January 2019 No word on Price yet.